Please do not edit this skin in any way. This is for personal use only. assassin, so I gave him black hair. Makes sense, right? Here are the images I used as reference. They are a little different from each other, so I combined the differences! Conner Kenway actually cut his hair into a Mohawk before he decides to take his revenge and kill Charles Lee. but this skin is still awesome. 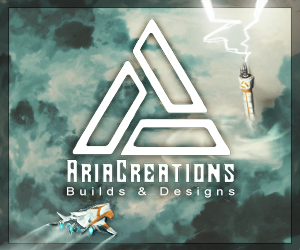 Alright under these conditions: Link me to it when it's done, credit me for using my skin, and put some real effort into it. May I use this as a base? Please don't. All the folks just stealin' it have soured my attitude on that. 1 shiny new diamond for an amazing skin creator! Diamond for you, and one more word... AWESOME!!!!! Someone copied and modified the face though i guess this still isn't allowed since i checked the remixing rule for skinning. Yeah, thanks for letting me know. I've flagged it and hopefully it will be removed soon. Watch out, yo. Don't want to spoil anything for anyone. you got an new sub! I don't have any YouTube videos with this skin. Can I get a link to it? Are you gonna update this? Because this is the skin in my gallery that got the most attention out of anything so I don't want to change it. I may make a new one later but I won't be changing this one. if this is (Old) then what is the (New)? There really is no new version of this skin. The skins marked "Old" are older skins I made before changing my style. 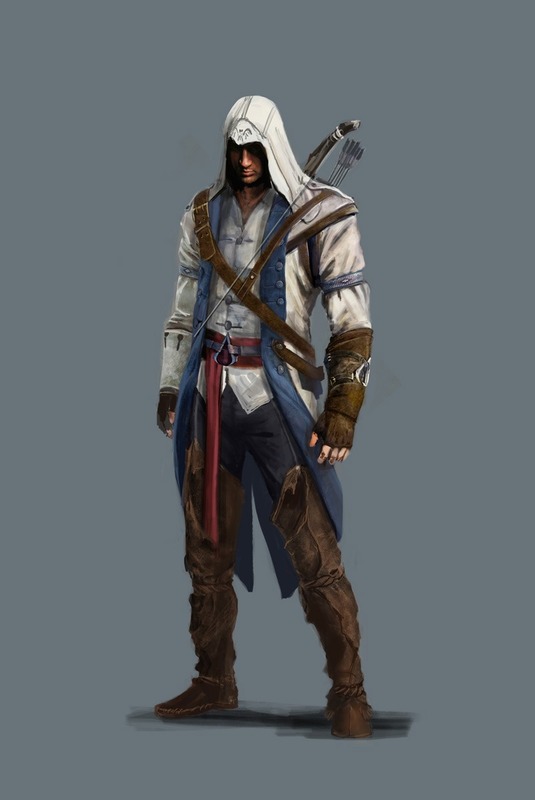 Yo dude I was wondering if I could repost this skin because I fixed mine up a little bit so I want to post it... Ill Give you all the credit i just want to show basically the comparison of the (OLD) Connor Assassins Creed 3 skin and the (NEW) Connor Assassins Creed 3 Skin. This is really good great job. Thanks for telling me, bro, but when I got there, it was already taken down. Hello, I am loving this skin! This skin, is my primary skin, I use it most of the time! It's also my favorite. It captures the looks of the One in the game. I have a question for you, can you make a skin of a type of Ender-Assassin. Nice skins, and keep on with em' Ha. 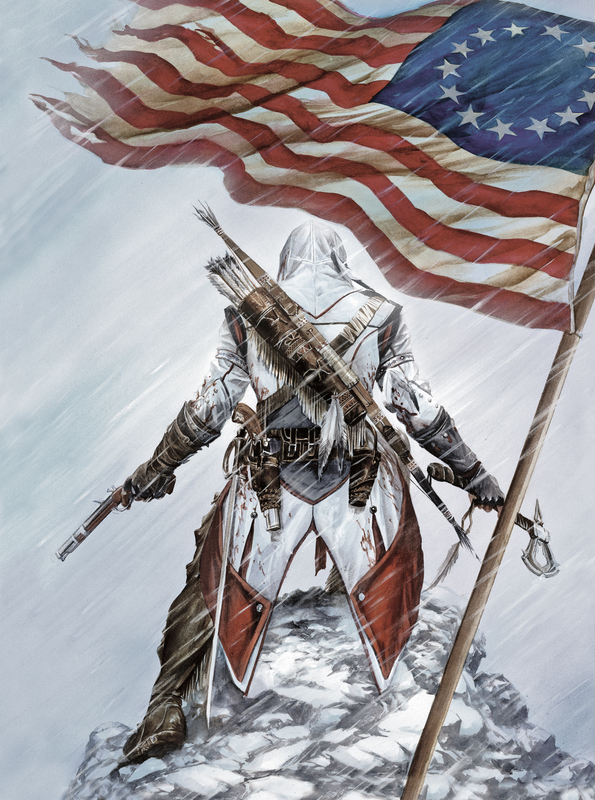 this is defiantly the best Assassins creed 3 skin! i cant believe its only 3rd best! what are people thinking?